Today I have something very special - review of some Nail Monster JPN nail wraps.This is a Japan based company. Nail wraps are really great as everyone can achieve beautiful eye-catching designs or effects with a minimum of mess,time and effort. They're perfect for a last minute fix or for DIY nails!So , For an instant bold manicure, try nail wraps. 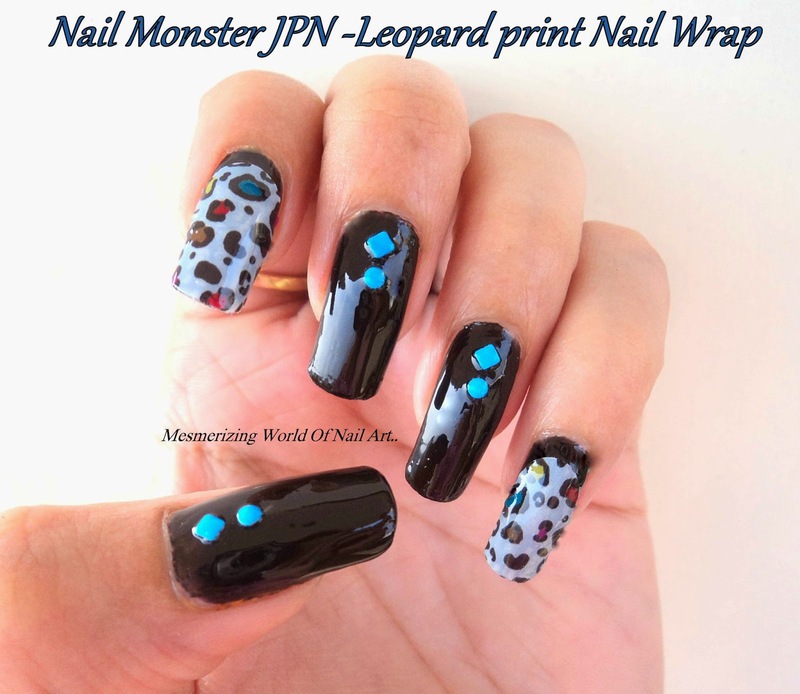 "Nail monster" sell high-performance nail wraps to the world , online.The wraps are self adhesive and can last longer. These are the Japanese top quality products which has the best convenience and refined designs.You can experience higher-grade nail arts by these stickers.. These cards are great if you want to gift these nail wraps to your friends.You can write messages for them in this card . Also on the back of the nail wrap,there are some instructions given with the images on how to use these wraps,but instruction is in Japanese language.I wish it was written in English! Anyways,let me show the nail wraps!Nail monster have recently opened there shop so they have total 15 designs of nail wraps. Here i will show you 13 designs and you can find two more designs in their shop.And I am sure they will bring more amazing designs soon! Look at this nail wrap.Isn't this gorgeous.I love the pastel flowers and i think its great for spring as well as summer season. This is so wonderful comic design!! This nail wrap is in Red and White color with xoxo(Hugs and kisses sign) in it.You can also see hearts between xoxo.This is beautiful and i think everyone wants reds and pinks on their nails. These are Aloha patterns with the color of hawaiian art on nail wraps. World of Fantasy that is shining starry sky.So cute and lovely !!! Do you like these design?? So ill show you a nail art that i did using these Leopard print nail wrap. 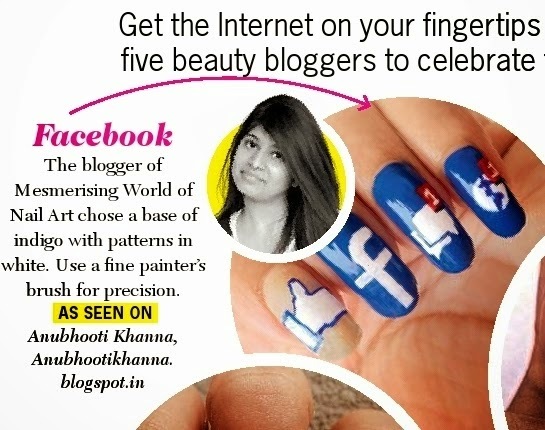 I know they are usually used on all fingers, but let me let tell you that there can be endless possibilities such as "Accent nails". 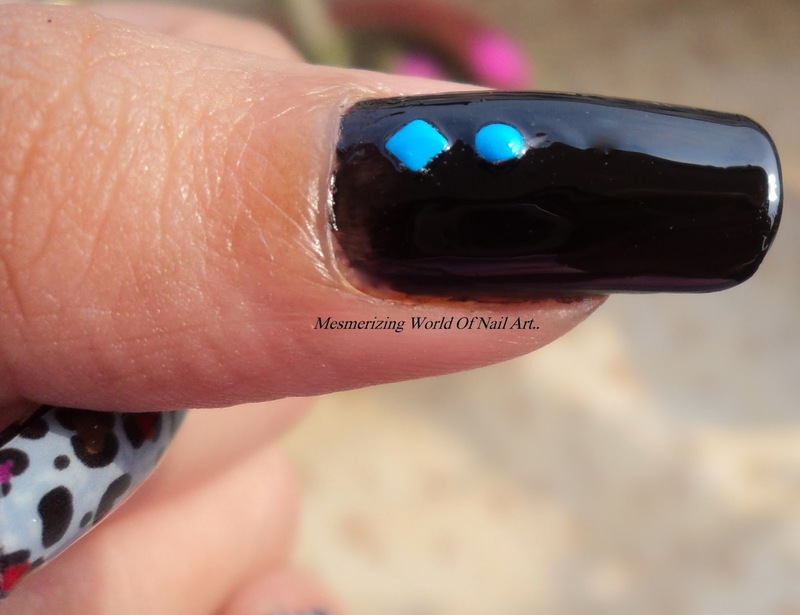 I kept black as the base color and used wrap on my index and pinky finger.Then, i added Round & Square Stud Rhinestones on rest of the nails.I also wanted reverse french style in this nail art so i have applied the sticker in such a way that there is a gap by the cuticle, to reveal the color underneath . Application process of these nail wraps is very simple,but it takes practice.My nails are curved, so the hardest part was dealing with the wrinkles. If they didn't wrinkle at the sides, they wrinkled at the tips.On the website it is mentioned to blow dry wrap for few seconds as wrinkles can sometimes be straightened out after applying heat.I skipped this but will try this step next time and let you guys know if that works!! After applying nail wraps , ALWAYS paint a clear top coat on top of the nail wraps. I am wearing this mani for 9 days .The edge on the tip is little peeled but everything is still holding up well.So i can say that it is durable! Do i recommend Nail Monster Nail Wraps? 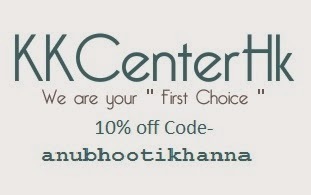 If you are wondering how to order from this shop then click to know the ordering process here . These nail wraps cost around $15-$16.You might think that it is expensive but as i said that these are of really high quality and lasts longer,so the price is also high.Also, you need to pay $9 for shipping. I was impressed as my package reached safely in just 4 Days!! The delivery is really very fast ! You can like them on facebook-https://www.facebook.com/nailmonsterjpn. 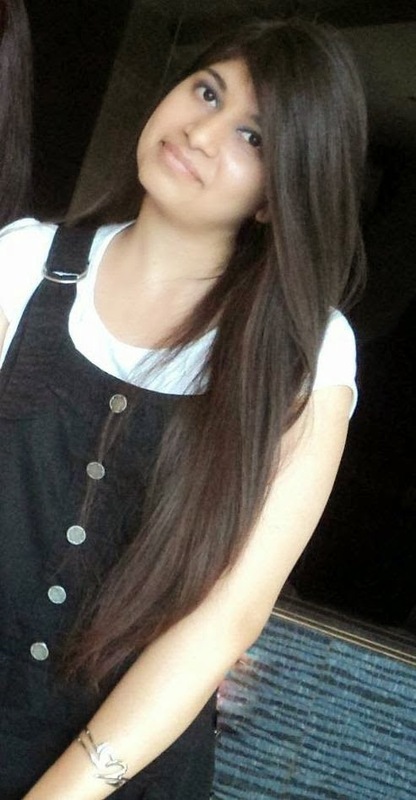 They have 338,447 fans on facebook from more than 30 countries around the world.